44 days sober, to be exact. 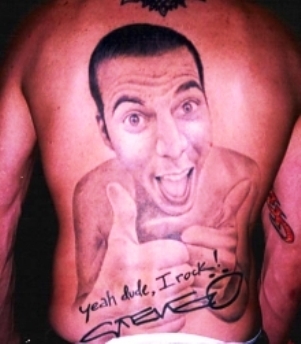 On the 13th of March Steve-O was involuntarily sent to the “looney bin” at Cedars-Sinai and placed on a 5150 hold (if you don’t know what that is, where have you been?). His status soon changed to a 5250 hold, and Steve-O was officially checked in to the hospital on March 16th. Now he’s out and clean, and appearing in court. The former Jackass star pled not guilty today to charges of felony possession of cocaine, stemming from his arrest last month. Steve-O took a moment with TMZ to reflect on how he got himself to his current place in life. 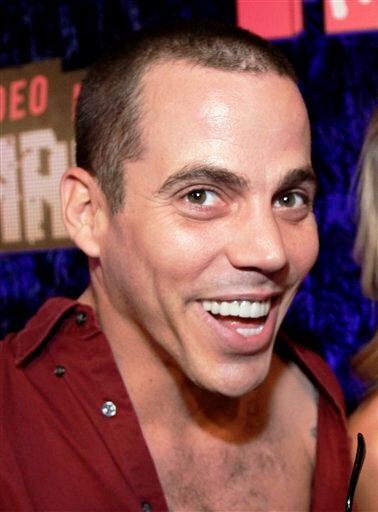 I truly wish Steve-O the best of luck with the long path of sobriety ahead. next post: Wesley Snipes Is Going To Prison.